Home shopping used to mean something quite different in the United States than it does today. In the pre-digital, pre-web and pre-Amazon world, shopping at home meant shopping from the couch — from TV channels like QVC or HSN, but a similar model no matter which way one went. Each program would feature a genial host hawking directly to consumer wares, perhaps some “Diamonique” jewelry. Everything would be a limited-time offer, everything was selling out, and customers needed to “call now!” so whatever the product was could be theirs — probably for five easy payments of less than $50. But the world changed, of course — the digital economy rose and, though people were still using screens to shop from home, TV was no longer the screen of choice. 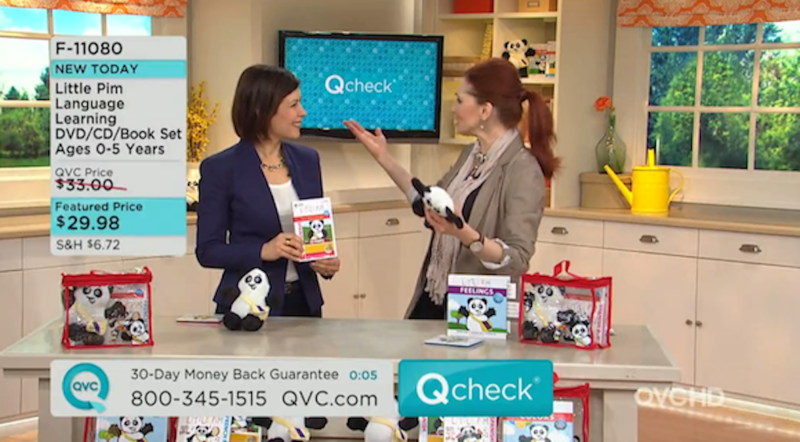 QVC had the good sense to keep evolving its offering beyond a TV station. Last July, the company snapped up rival HSN for $2,6 billion. Liberty Interactive Corp. — QVC’s parent company — already owned over 38 percent of a stake in HSN’s owner, HSNi. That buy has QVC remaining at almost 62 percent. Beyond consolidating, QVC has also been expanding how it views it’s offering. The company’s TV presence is larger, but more and more has it become something of a raining mentality around QVC in the last year. Phone orders from home-viewers are no longer the company’s main driver of revenue. As of Q3 in 2017, eCommerce accounted for 54 percent of QVC’s U.S. sales, growing at a rate of just over 8 percent year over year. Globally, eCommerce sales grew by over 10 percent during the same period to $973 million. And the the brand isn’t just moving its sales online, but is increasing expanding its businesses there. Hosts are present and accessible across social media — particularly Facebook and Instagram — and the content on-air is also broadcast across the web where millennials are somewhat more likely to consume it. And yes, consume it they do — particularly in one category: beauty & wellness. Demographically, QVC’s shoppers are older, more affluent and more shopping-enthused than normal. On average, they spend $1,200 a year and, as a source told PYMTS, they are unlikely to join the ranks of cord-cutters — viewers who cut or reduce their TV subscriptions — who, demographically-speaking, tend to be men under 35. QVC is a stable base to work from and, according to popular and on-air hosts, it presents consumers with something akin to the “anti-Amazon” model. If Amazon is all about speedy transactions, QVC is about stopping to watch a while and seeing what looks inspirational. But to survive, QVC needs to establish a relationship with younger views, an effort that it’s seen some traction with via its Beauty IQ network of shows — which are found on TV and other places, as all of the network’s beauty programming is simulcast and available on-demand via its website, its mobile app, Facebook, AppleTV and Roku. And the personalities that host these shows are Instagram and YouTube celebrities, who come out of the box with their own large following and fan base. And there are reasons to believe the move is gaining traction, one being that it is attracting the right friends. Earlier this month beauty & wellness luminary Bobbi Brown announced her new wellness brand, Evolution_18, will be available exclusively on QVC and its own branded website. Though that might be the biggest name on the QVC bandwagon as of late, several smaller up-and-coming beauty brands are following suit. Le Métier de Beauté, Phace Bioactive and the cult-loved Australian skin-care brand Lano are all new guest-starring brands on Beauty IQ. But, perhaps more indicative, QVC is also attracting more of the right competitors. The channel managed to add 417,000 new customers during Q1 of 2018, the second-biggest increase for that period in 15 years. And it has developed imitators — Amazon created a web show called “Style Code Live.” It looked familiar enough — exuberant millennials lavishly praising beauty and fashion products available for purchase on Amazon — that QVC’s CEO took the opportunity to accuse Amazon of being a copycat. “They tried to copy everything about our show,” Mike George said in an interview. The imitation did not pass muster with watchers. Amazon cancelled the show a year ago — and about a year after it had gone on the air — with little explanation. But Amazon could be back. 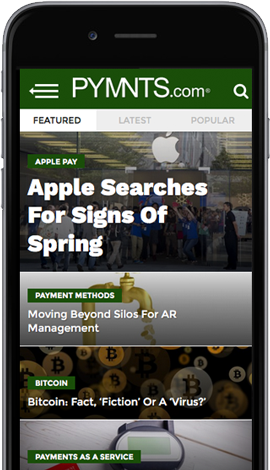 Just last week, reports began to emerge that the eCommerce giant was looking to buy up a home-shopping network all its own, Evine. Neither Amazon or Evine have confirmed that talks have happened, and Evine has recently proven hostile to acquisition. A group headed by Segel Vision made a purchase offer for an enterprise value of $175 million, but eventually that group gave up after its offers were rebuffed several times. Still, Amazon has made big — and surprising — buys before, and they’ve made it clear they are at least provisionally eyeing QVC’s turf. But it seems QVC might be more ready to defend itself than it seems on first glance.